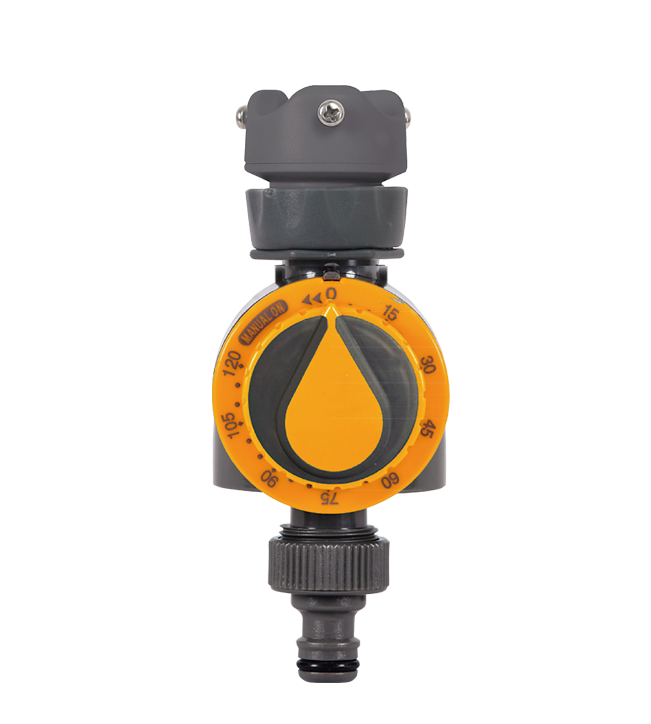 ■ Easy to connect to a faucet. No battery required. 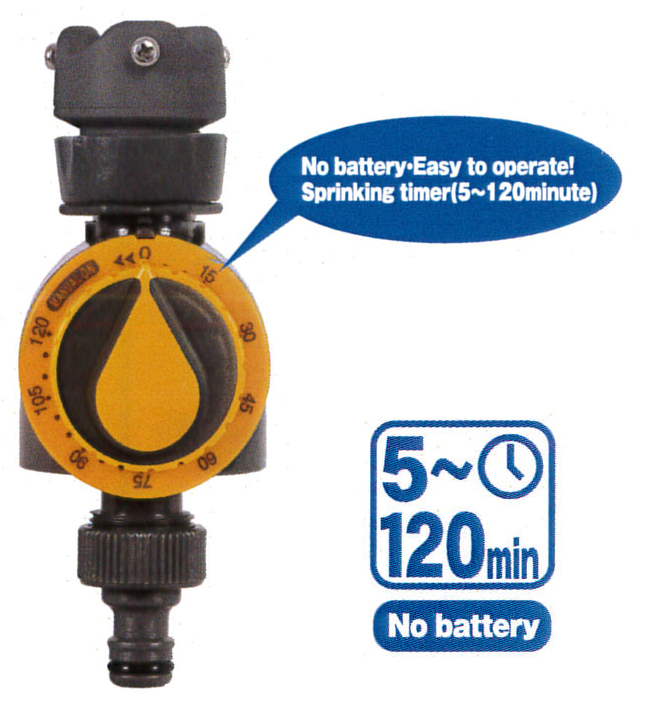 ■ Watering time 5 seconds~120 seconds.